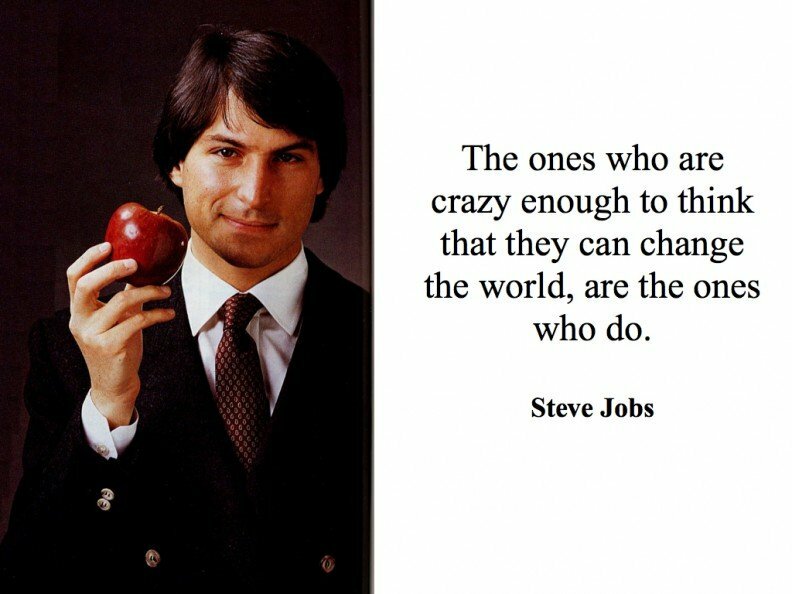 Do you have a presentation to a client, executive board or members of your organisation? 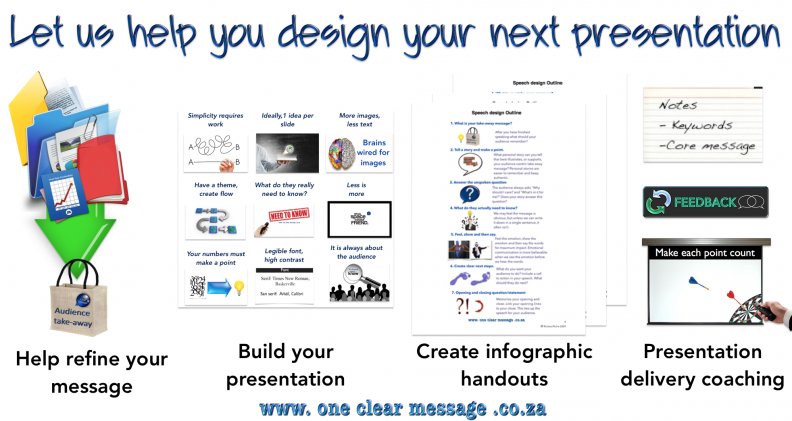 Get presentation coaching help on how to build your presentation (or speech), clarify your message, what images to use and presentations tips to maximise your impact. 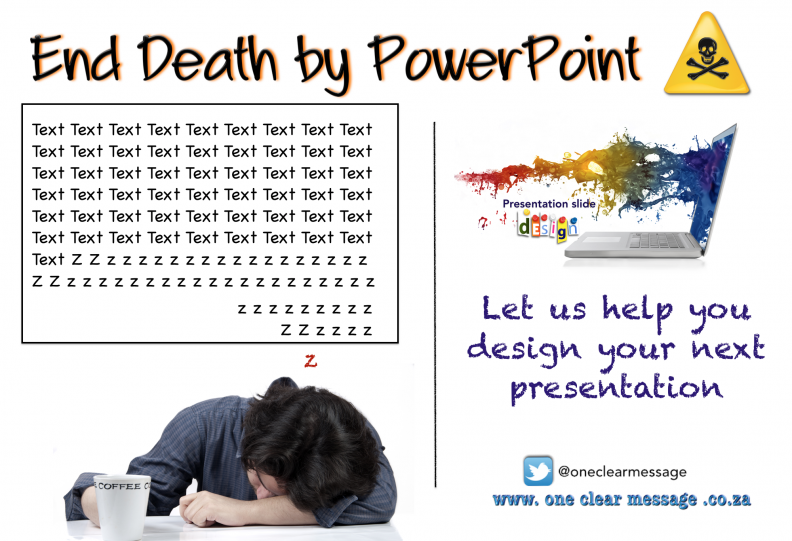 Help end boring speeches and “Death by PowerPoint”. 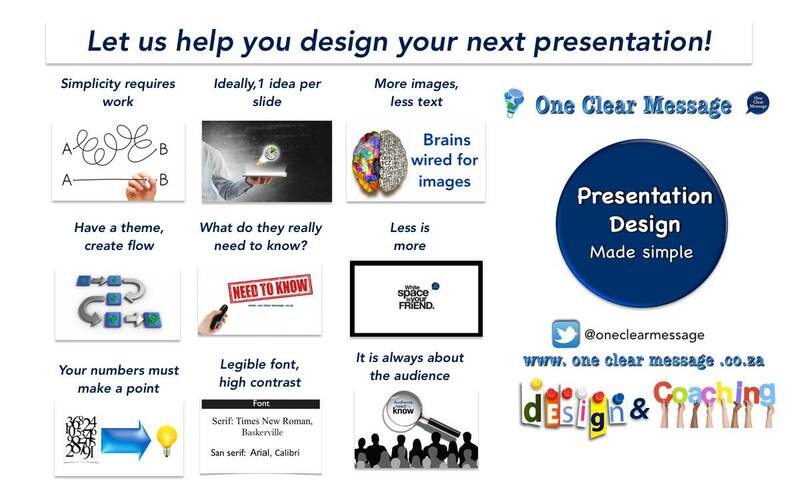 Presentation coaching and design One on One to help in the design and delivery of your presentation (powerful TED style presentations) with one clear message your audience can hear and act on. 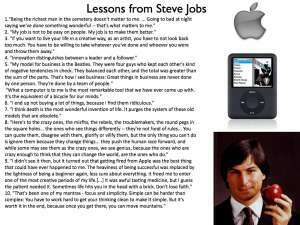 What is your take away message? After you finish speaking what should the audience remember? What do the audience actually need to know? What you want your audience to feel? A list of facts is boring, we are emotional beings who act because we feel something. We buy emotionally and then justify the decision intellectually. What you want your audience to do? Include a call to action in your speech, what should your audience do with this information? What do they actually need to see? Keep the information on the slides to a minimum. 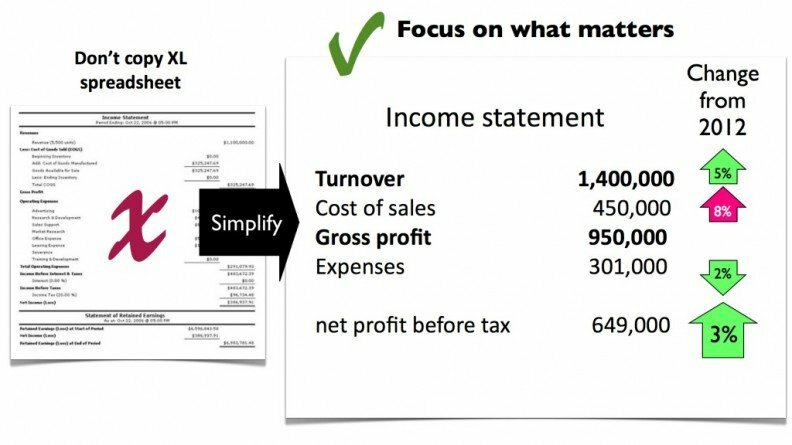 Keep it simple or they will stop listening! Presentation coaching helps change slides from cluttered documents which bore your audience to a powerful augmentation of your message. Presentation coaching and design which shows you how to deliver complex financial information in an engaging manner for maximum impact. Change slides from cluttered documents which bore your audience to a powerful augmentation of your message.